This entry was posted on January 30, 2019 by Apex Magnets. 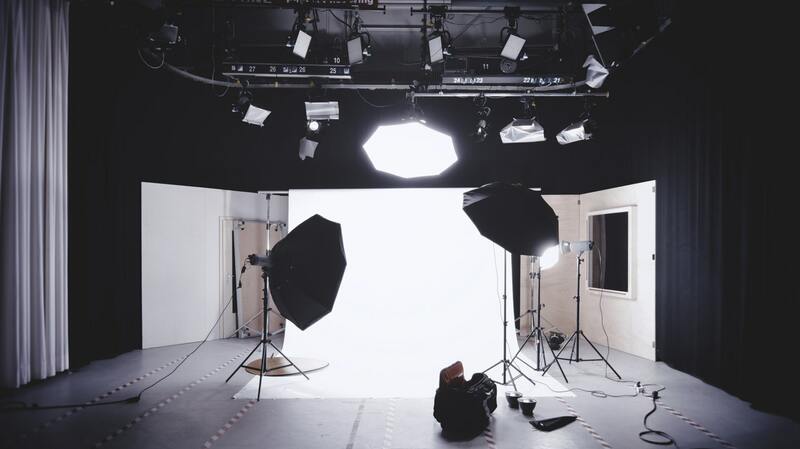 If you’re into photography, whether it’s as a hobby or your career, you know how important it is to get the perfect lighting. Color gels (or lighting gels, color filters, or gels as they are also called) are transparent colored material used to aid in color correction and lighting. While useful—and fairly simple to execute—you may find that once you find the right color for your shot, attaching the gels can be tricky. Below we share the common problem of attachment that photographers face when first starting out with color gel photography, as well as how it can be resolved with magnets. When attempting to attach color gel film to lighting modifiers, it’s easy enough to reach for tape. But be cautious—most tape isn’t designed to withstand heat. Typically, the adhesive dries up when subjected to high heat, which will cause the gel to fall off the lamp. Another issue is that some tape becomes extremely sticky and tacky when exposed to heat, which leaves you with a mess and shortens the life of your gels. While you can’t use solely magnets for your color gels, the workaround is binder clips. UK Photographer Jake Hicks discovered this solution after realizing that tape wouldn’t work long-term to hold the gels on, and magnets alone wouldn’t be able to stick to most photographic modifiers. What’s neat about this solution is that you can also stack multiple gels on the same modifier since the magnets are strong enough to hold more than one sheet to the clips. Attach the binder clips to the edge of any dish-type modifier, ensuring they’re spaced out enough to hold the gel in place. Pick your gel and hold it in front of the modifier. Place your block magnets on top of the gel so they align with the binder clips beneath it. We’re always interested in hearing how magnets make your life easier. If you use this in your own photography studio, share your experience with us on our Facebook page! For other useful magnet hacks (both for work and for play), check out our magnets for crafts blog. This entry was posted in Fix it with Magnets and tagged uses of magnets on January 30, 2019 by Apex Magnets.